How ARIS can help you in documenting and executing your GRC activities and find out how to dismantle the silos of business and risk management. 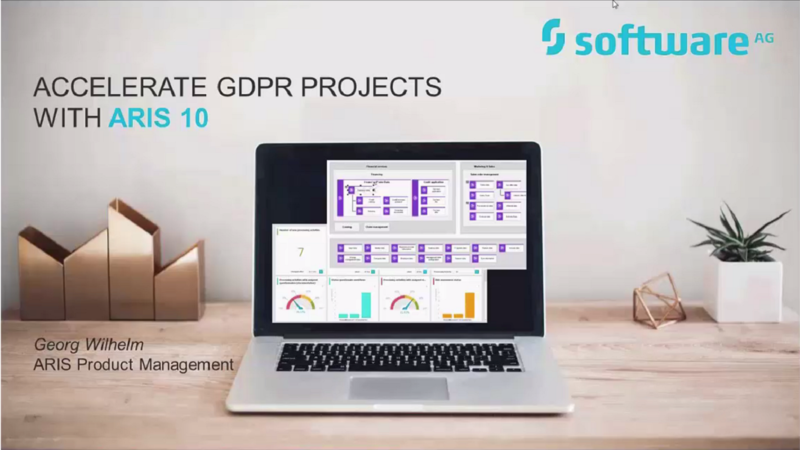 How to become compliant to GDPR requirements with a set of accelerators and how predefined templates and content help you to analyze your company&apos;s status and close the gaps in your assets&apos; documentation to meet new data protection rules. 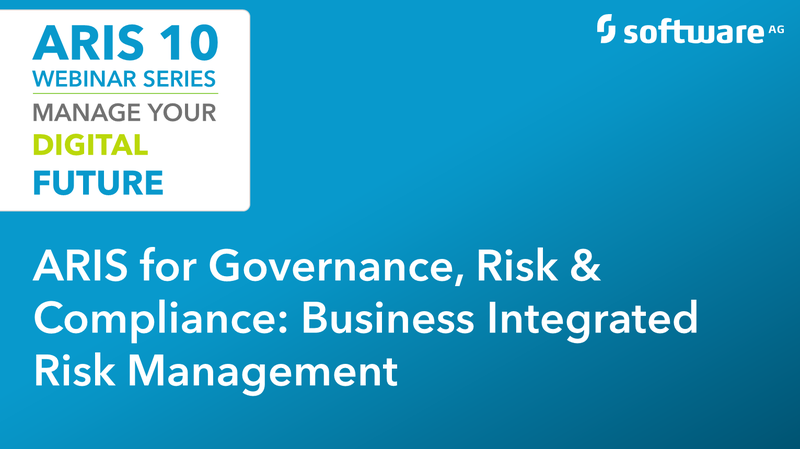 How ARIS Governance, Risk & Compliance (GRC) secures compliance for reliable data protection. This video tutorial explains the difference between Administration in ARIS Risk & Compliance Manager, ARIS Administration and User Management. The difference between the "Administration" tab in ARCM and ARIS Administration? 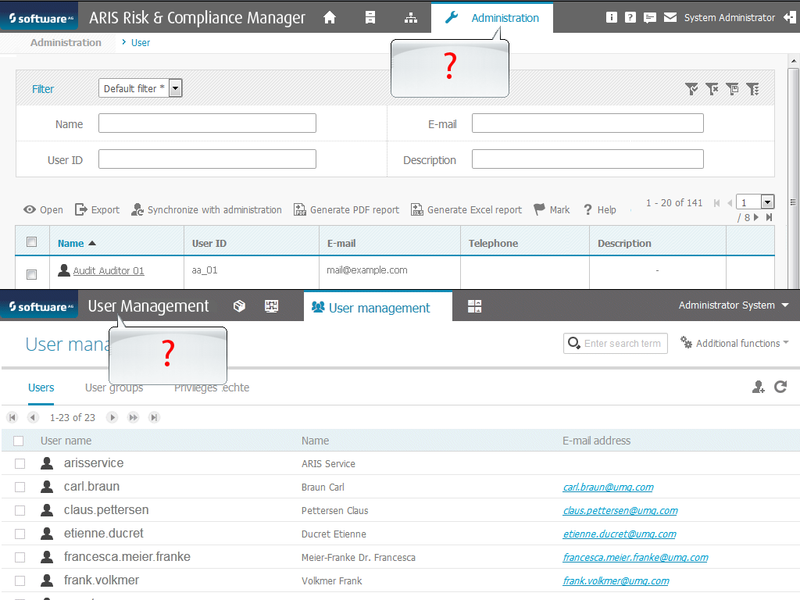 What is the difference between the "Administration" tab in ARIS Risk & Compliance Manager and ARIS Administration? This video demonstrates the possibilities available to you for offline processing in ARIS Risk & Compliance Manager. In this tutorial you will learn which help components you can use when working with ARIS Risk & Compliance Manager. How to use data from ARIS Risk & Compliance Manager in dashboard applications. 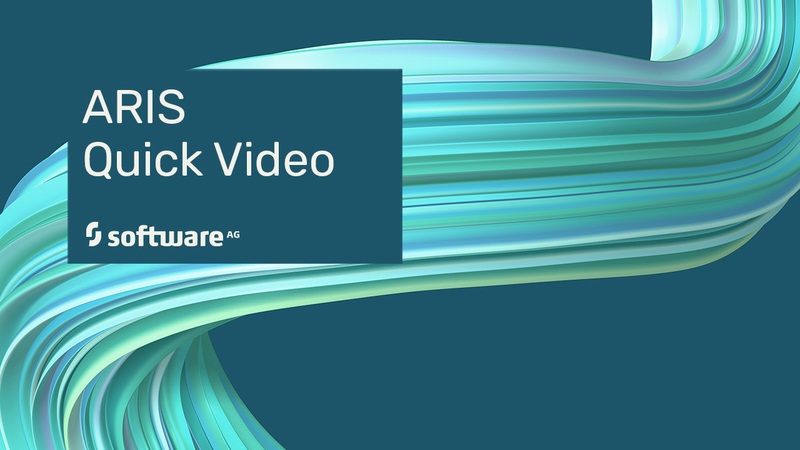 This video tutorial shows how to control processes with ARIS Risk & Compliance Manager via external events.